Most of aquatic plants prefer soft water. 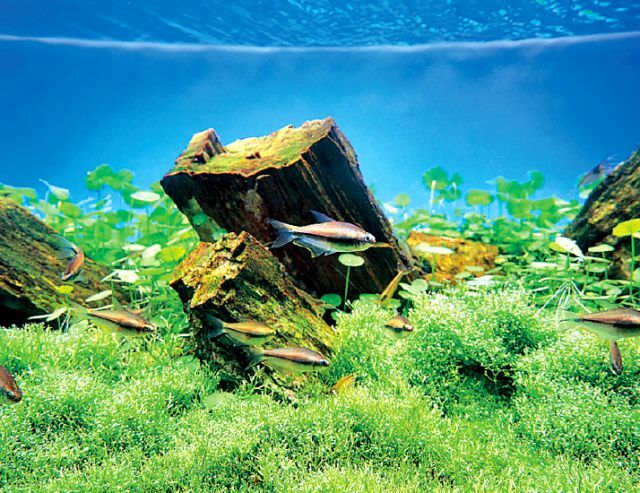 Therefore, keeping a low total hardness level in aquarium water is crucial to grow healthy aquatic plants. 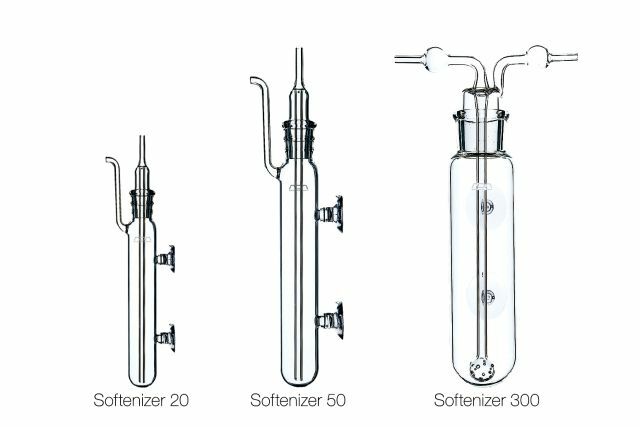 Softenizer is ADA’s original glassware unit with ion-exchange resin which softens the aquarium water with high level of total hardness caused by calcium and magnesium ions. A significant rise in total hardness level in aquarium water is a serious problem because it can obstruct the growth of aquatic plants. Softening of aquarium water is easy now by using Aqua Soil as the substrate material. However, at the time when sea gravels were used to build substrate, various efforts were made to keep soft water in aquarium. Softenizer was born from such efforts. In planted aquarium, calcium contained in stones easily leaches into water during CO2 supply and causes a rise in total hardness in aquarium water. Most of aquatic plants prefer soft water. In an environment with high total hardness, the growth of aquatic plants is affected and symptoms such as dwarfing, loss of leaf color, curled buds, and slow development of new leaves are observed. The ion-exchange resin inside the Softenizer is stirred up with outflowing water from the canister filter system. On the surface of the resin, calcium and magnesium ions contained in aquarium water are exchanged into other positive ions. Through this way, Softenizer softens aquarium water. 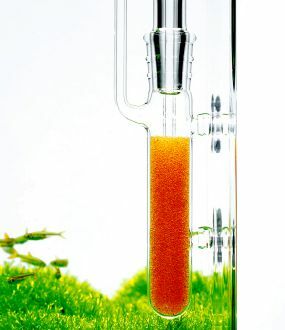 Development of the system to soften water by utilizing stirred ion-exchange resin is the toughest job for Amano who has been creating a number of Nature Aquarium Goods. Observing the outstanding water softening effects and the sight of moving ion-exchange resin stimulate our scientific curiosity. Softenizer is ADA’s true masterpiece featuring high level of professionalism and great usability. Three sizes are available according to the size of the aquarium tank and the total hardness level. "The impact of total hardness on aquatic plants became smaller since the debut of Aqua Soil." When sea gravel was the dominant substrate material, it was difficult to grow healthy aquatic plants due to high total hardness level in aquarium water. This trend was prominent in the layout using petrified wood, and lowering of total hardness is a key to the plant growth in aquarium with such layout. Since the debut of Aqua Soil, the high total hardness level is no longer a big issue as the positive ions in soil absorb calcium and magnesium ions in water and offset the rise in total hardness. If the growth of aquatic plants is slow in Iwagumi layout, the rise in total hardness is suspected depending on the stones used. 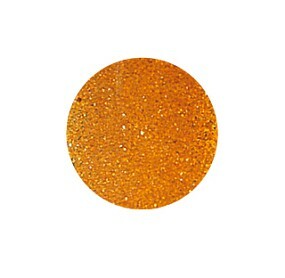 Positive ion-exchange resin in Softenizer can be used repeatedly by washing with saline, unless its surface dries up or is badly worn over a long time use. If that is the case, replace it with a new ion-exchange resin. The ion-exchange function can be checked by measurement of total hardness level during water quality test.